GABA: There are 11 non-essential amino acids. Gamma-Aminobutyric Acid (GABA) is one of those amino acids. 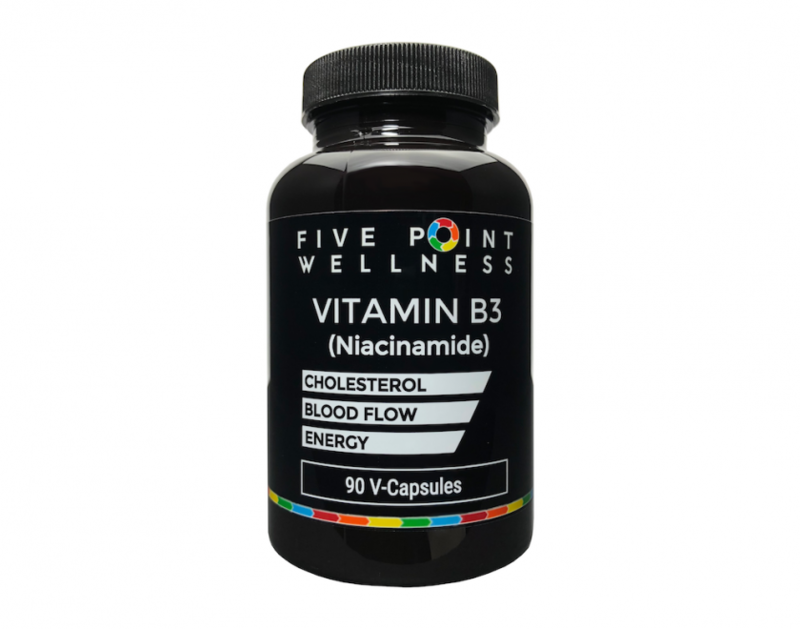 Non-essential amino acids are those amino acids that are naturally produced by the body. However, as the aging process occurs, the body’s ability to manufacture sufficient levels of non-essential amino acids is reduced. Therefore, supplementation may be a good option. If you struggle with mild anxiety, mood swings, ADHD, or just want to promote lean muscle growth and burn fat more efficiently GABA may be an "all natural" solution for you. 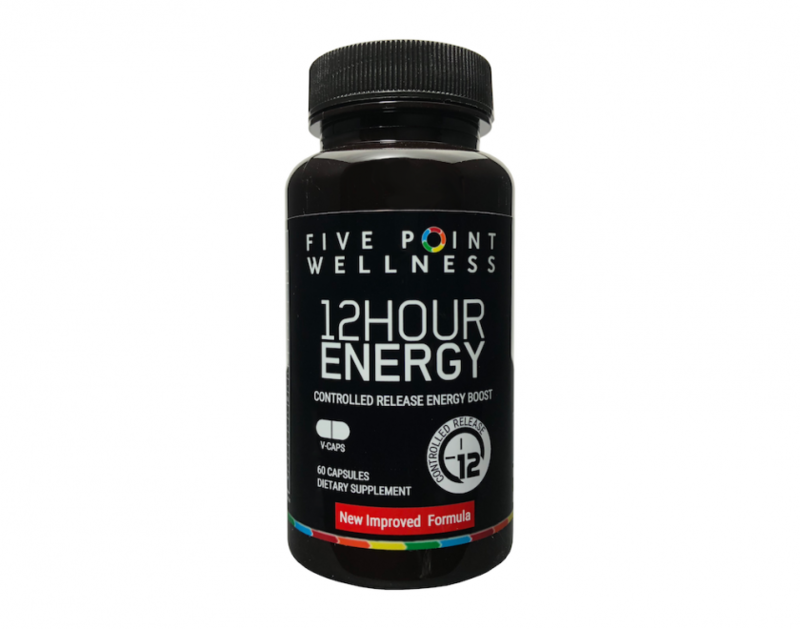 Suggested Use: Take 1 or 2 capsules approximately 1 to 1/2 hours before bedtime. Contraindications: means that you should not take this product are consuming any of the below-listed medications. You should check with your medical provider prior to consuming GABA. Do not consume with hypnotic or sedating medications such as Ambien or other medications that fall in the class of benzodiazepines such as: alprazolam (Xanax, Xanax XR), clobazam (Onfi), clonazepam (Klonopin), clorazepate (Tranxene), chlordiazepoxide (Librium), diazepam (Valium, Diastat Acudial, Diastat), estazolam (Prosom is a discontinued brand in the US), lorazepam (Ativan). GABA is water-soluble and can also be mixed with juice effectively as well. It has little taste to it. This product should be stored in an area that is free from light, heat, and moisture in order to preserve its potency. There are 11 non-essential amino acids. Gamma-Aminobutyric Acid (GABA) is one of those amino acids. 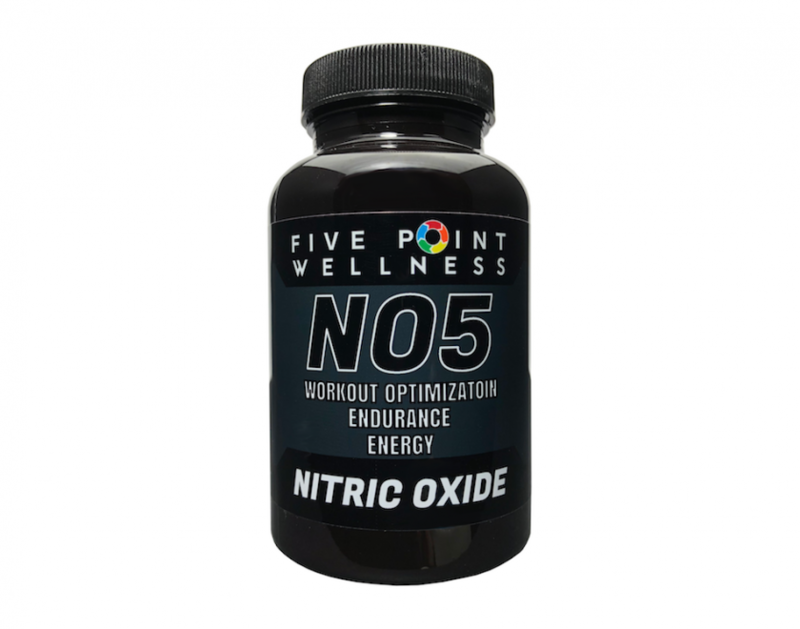 Non-essential amino acids are those amino acids that are naturally produced by the body. 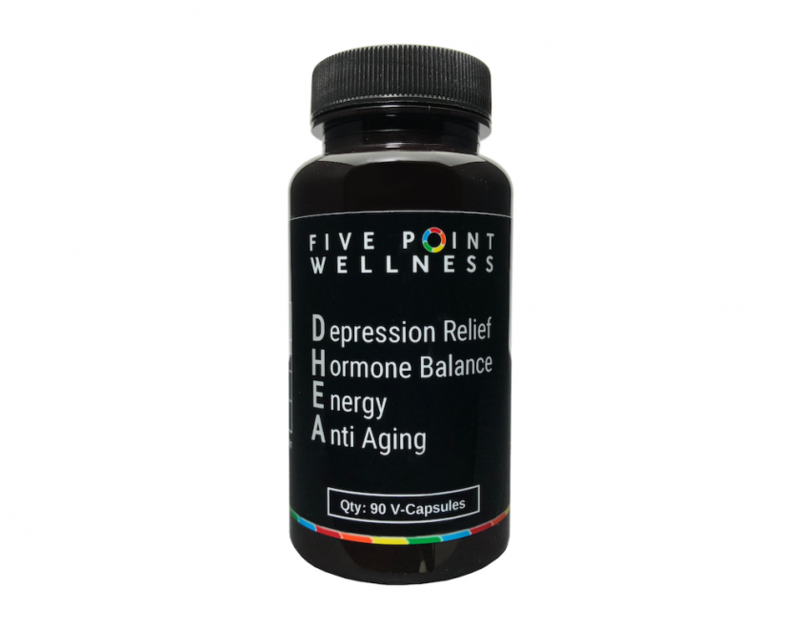 However, as the aging process occurs, the body’s ability to manufacture sufficient levels of non-essential amino acids is reduced. Therefore, supplementation may be a good option. Products that act as allosteric modulators of GABA receptors increase the available amount of GABA which typically causes a relaxing, anti-anxiety, and anti-convulsive effect. GABA does not cross the blood-brain barrier. GABA enhances the breakdown of serotonin into N-acetylserotonin, the precursor of melatonin. Research suggests that GABA is involved in the synthesis of melatonin; thus regulating the sleep-wake cycle. In rare cases, GABA has been responsible for brain chemistry imbalance causing isolated seizures. This is very rare. Because GABA is an amino acid, it is important to remember that supplementing this will have an effect on the levels of other amino acids in the body. 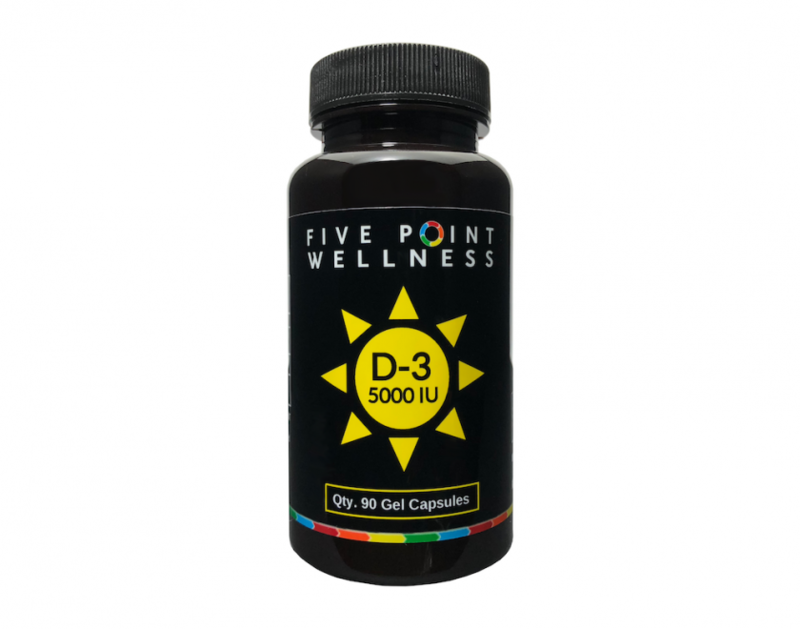 Nutritional supplements are classified as a food by the US Food and Drug Administration (FDA). Supplements do not require the same rigorous testing, review and approval that drugs are required to go through. Therefore, the statements contained in this document regarding GABA have not been reviewed and approved by the FDA. 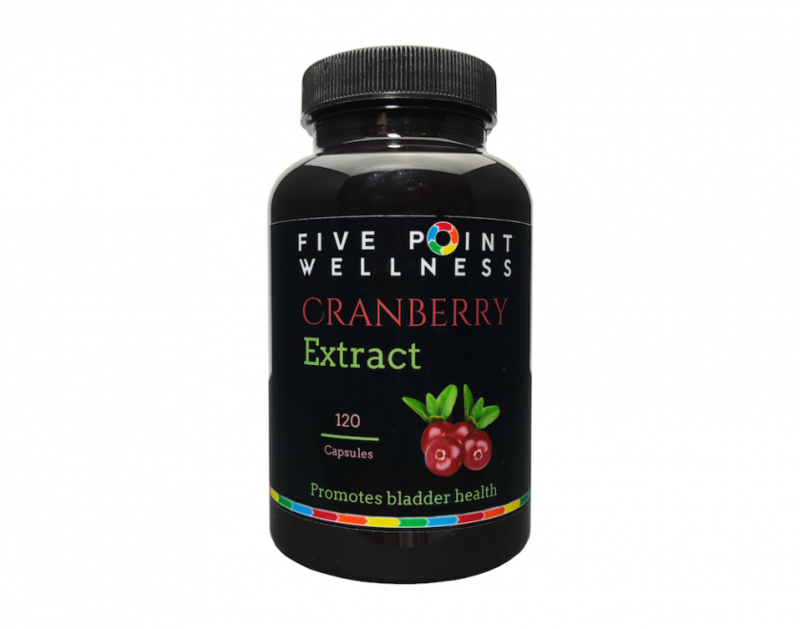 However, significant research has been done on this product by many universities, public and private business. 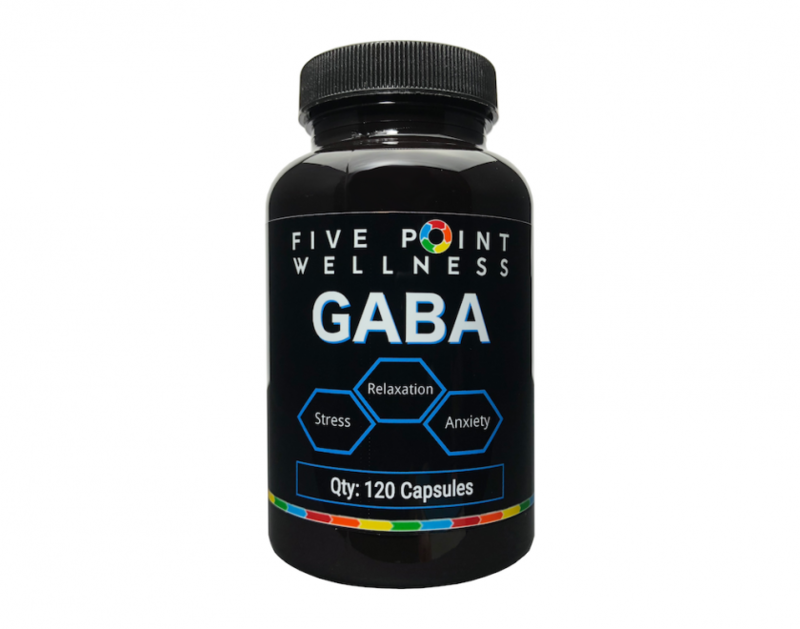 We at 5-Point Wellness, LLC desire to share information about GABA, in order to educate our clientele to make well informed decisions for themselves. If you have purchased GABA and have an accout, you can login and rate this product.